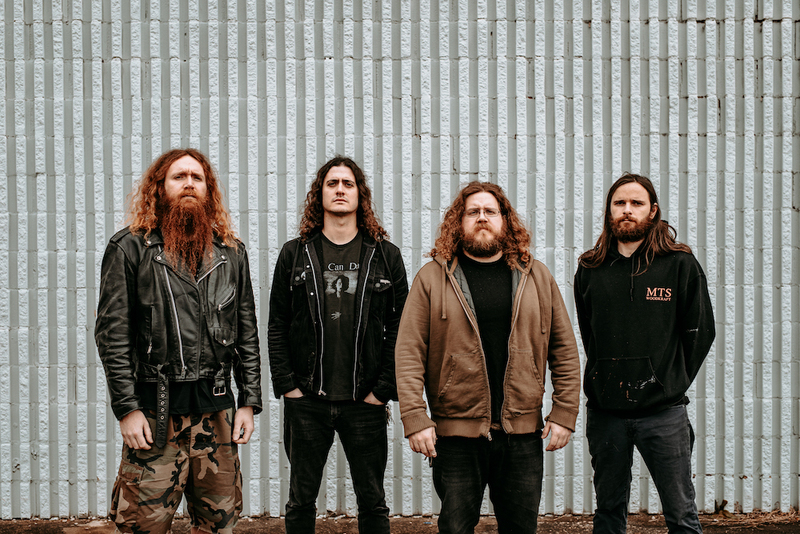 Richmond, Virginia metal group Inter Arma have just announced a new album. On April 12, they’ll release Sulphur English via Relapse, and the first track they’ve released from the album is titled “Citadel,” which you can hear below. Sulphur English follows 2016′s Paradise Gallows. 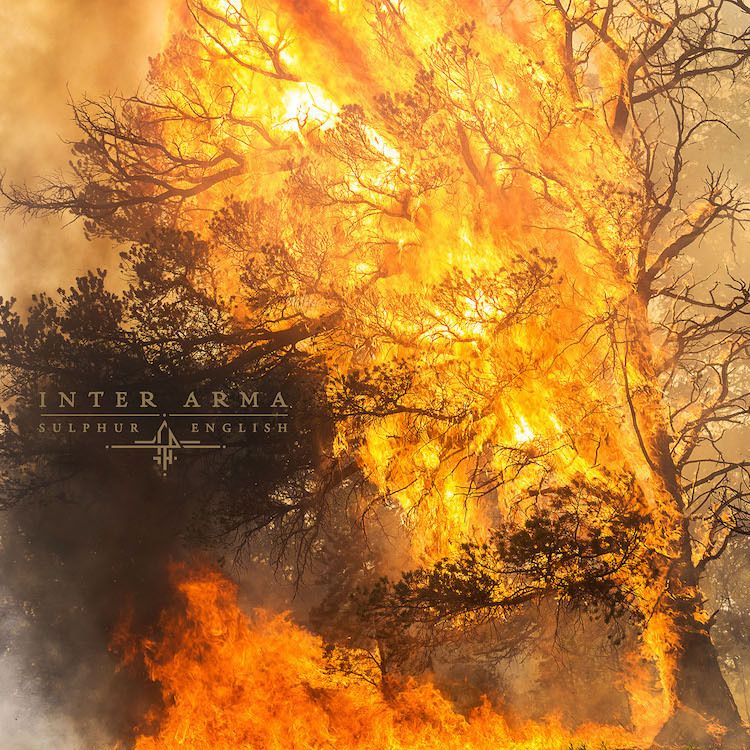 Inter Arma’s Paradise Gallows was one of our Top 50 Albums of 2016.